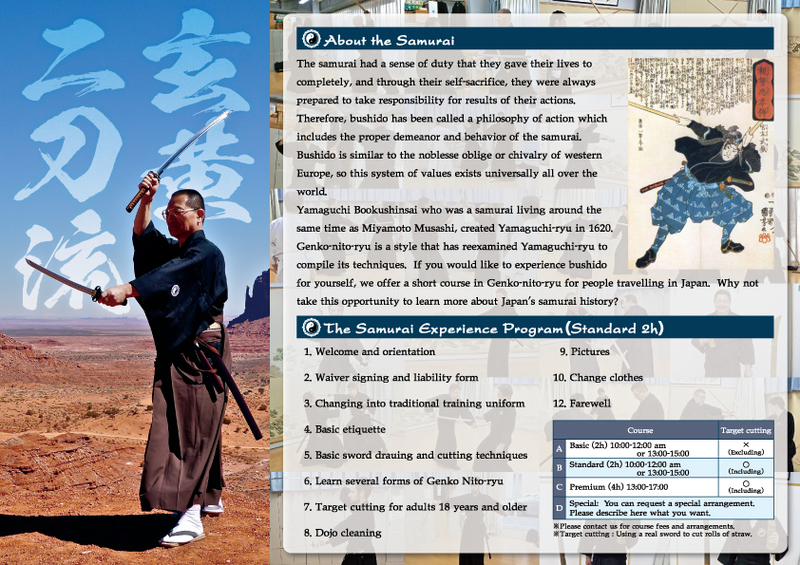 From abroad, to the people who visit Japan in the tourism and business, you have to open the classroom experience of Iaido, swordsmanship, trying new sword on smb. Of Genko dual wield. 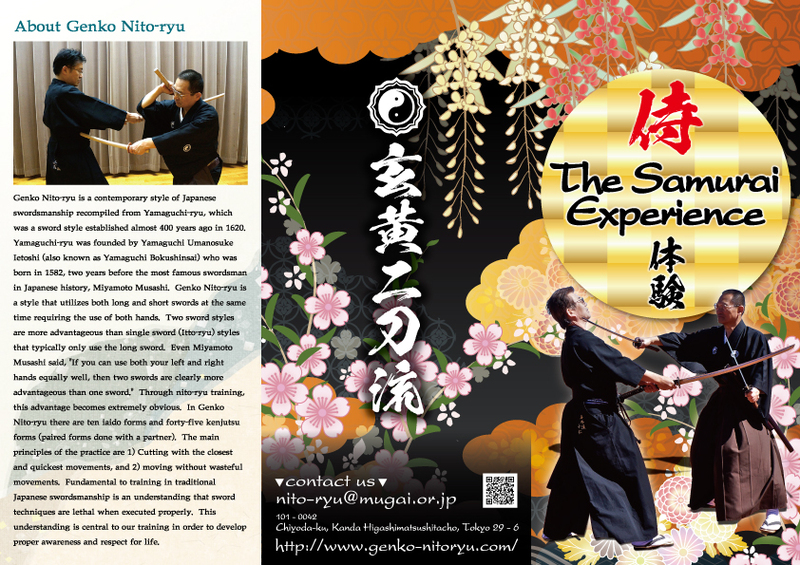 For those that have been the experience practice, since it is possible to contact with the traditional Japanese culture, it has been very well received. For more information on the download the article, please check. Copyright 2014 © Genko-Nitoryu. All rights reserved.